The ground has been absent from serious discussion about architecture and urban design, and yet the earth is the fundamental context for all building activity and of course the context for life itself. 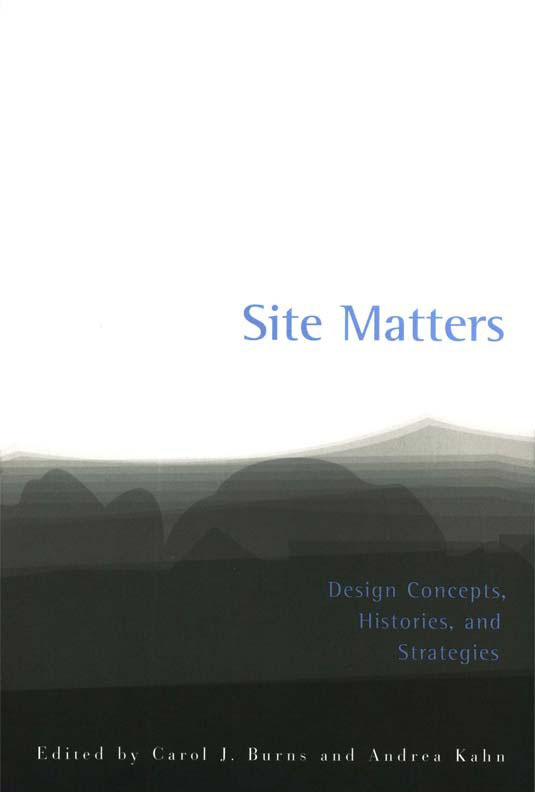 This essay provides a framework to locate, describe, and represent the variety of ground structures that ought to be part of the process of design. It then outlines strategies by which architecture can engage this ground and in so doing connect to a much more extensive network of political, social, and ecological structure.